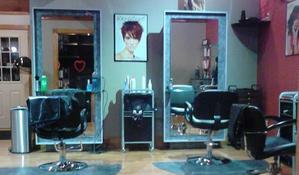 Benson's Salon is a family-owned business, operating in Tilton, NH, a part of the Lakes Region. 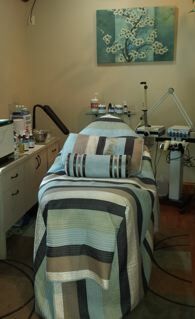 Together, we have over 25 years experience serving our clients hair styling and skin care needs. ​​We treat every customer like they are a part of our family. If you're looking for that personal touch and friendly face, Benson's is your Beauty Salon. Bring in your whole family! We’ll give you the attention and high quality personal service you deserve, and we want to make sure you’re satisfied.